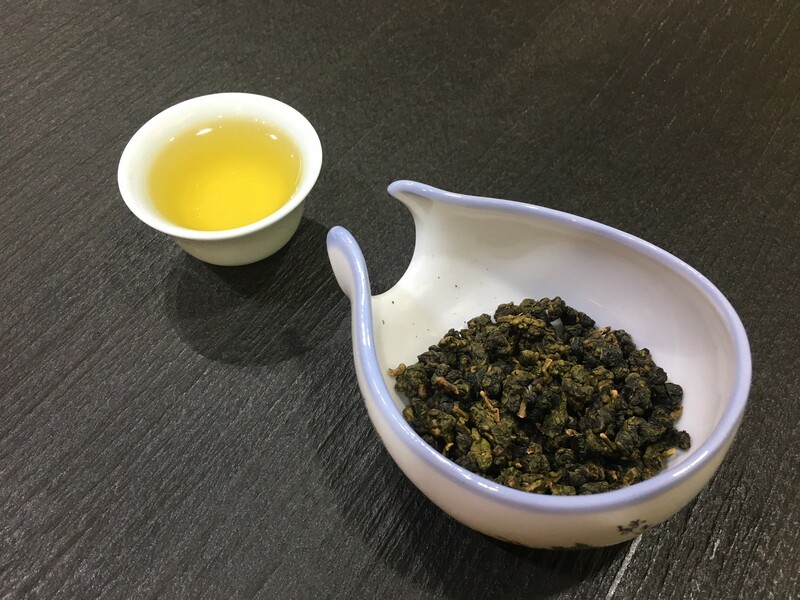 Cloud and mist is made of high quality oolong tea from Hehuan Mountain above 1700 meters elevation and partially fermentation. 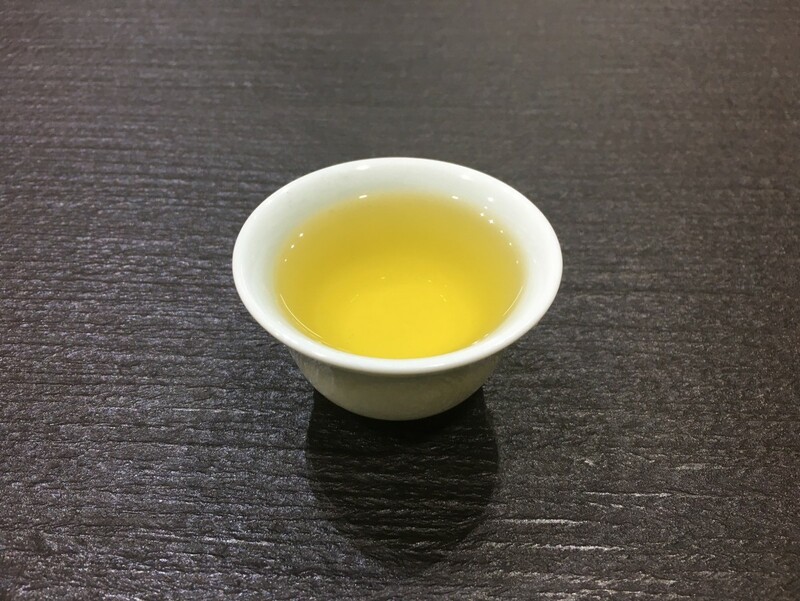 The color of tea is clear with greenish. 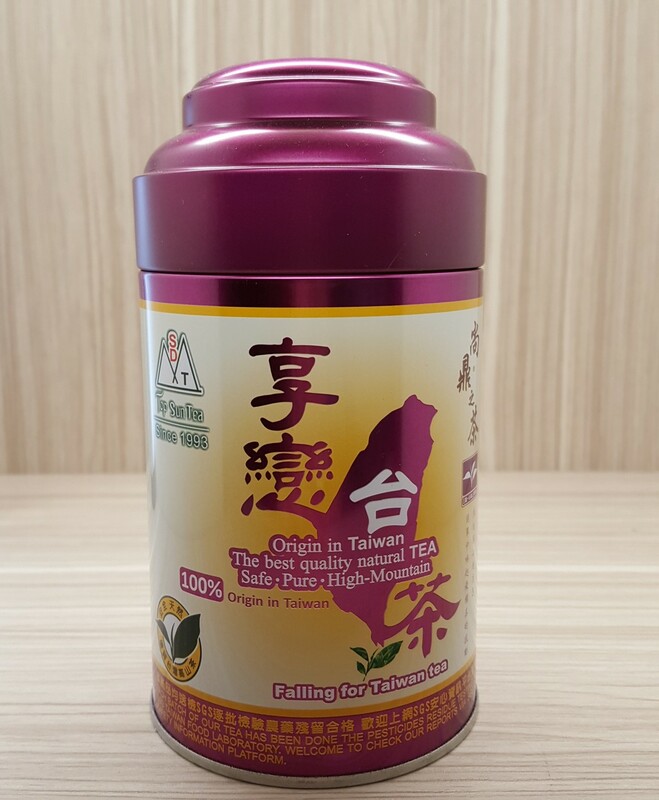 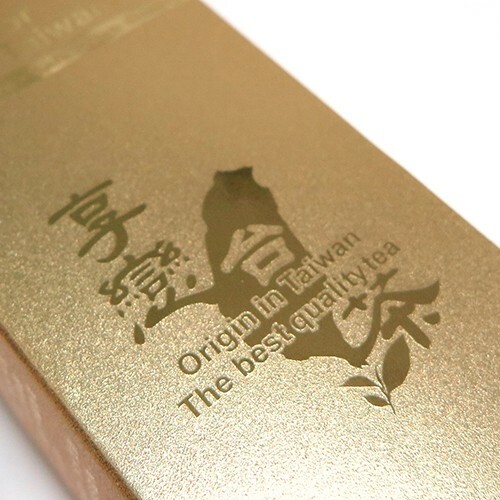 The flavor of tea is smooth, light and charming floral fragrance.